Summer is here in full swing and sundresses are the norm. But that doesn’t mean that scarves are out! In fact, scarves in the summer are still de rigueur in many locales like the Bay Area (home of Stitch Fix HQ!) and other areas like the Pacific Northwest, Alaska, and Maine. You can switch out your heavier winter scarves for some dainty and colorful smaller scarves and bandanas. And they’re not just for wearing with suits and dresses either—add a cute little number to a summer shorts ensemble. 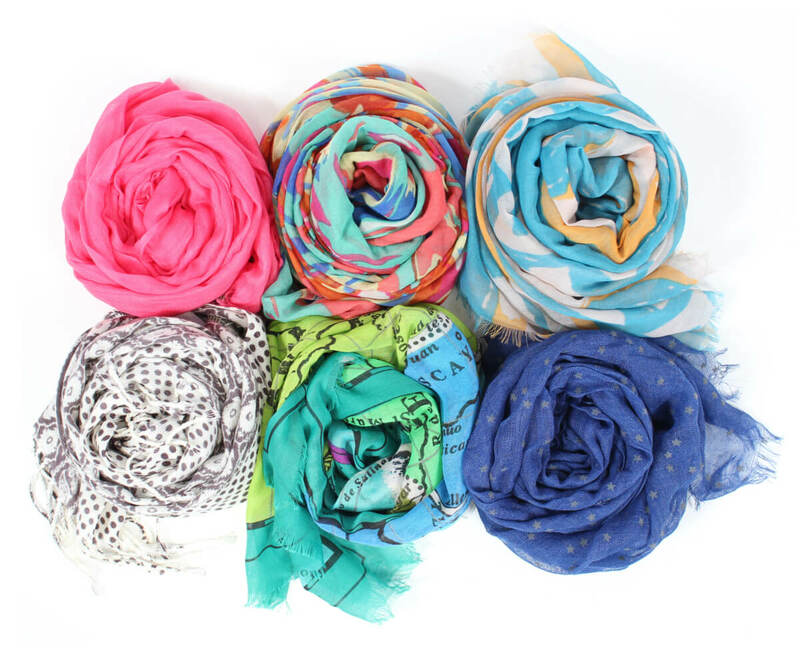 If you need some more tips on styling scarves in the summer, look to our GIF-filled article! What are you thoughts? Share you opinions in the comments below!